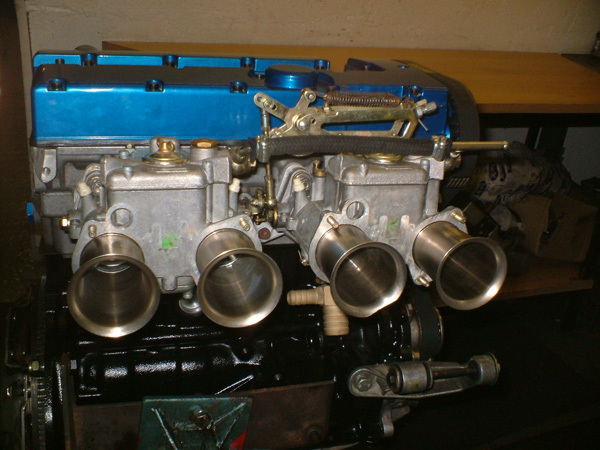 We can supply and undertake most carburettor work for your rally, vintage or classic car. We can offer rebuilds, new carburettors and spares and repair kits for most makes to include Su, Webber, Pierburg, Zenith, Stromberg and Solex. 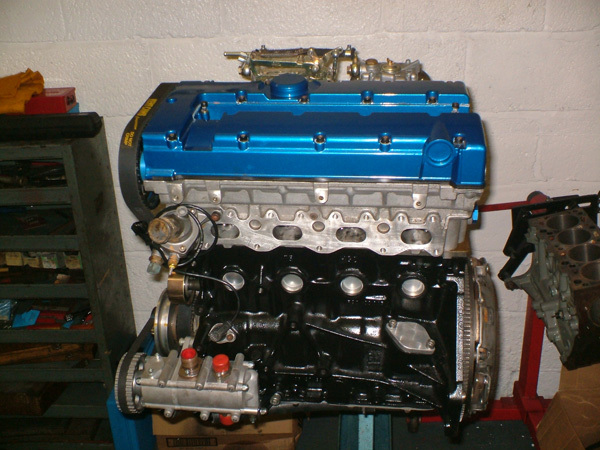 We can also supply and source other products and accessories, for high performance and motorsport use, to include fuel pumps, fuel filters, airfilters, pressure regulators, manifolds, linkage kits etc. Whatever the part, whether it is for an exhaust for a Lotus Cortina to a inlet manifold for a Vauxhall Astra we will try to source with our numerous contacts.